Patient: Doctor, I think Iâ€™m a cricket ball! Doctor: Donâ€™t worry, itâ€™ll be over soon. 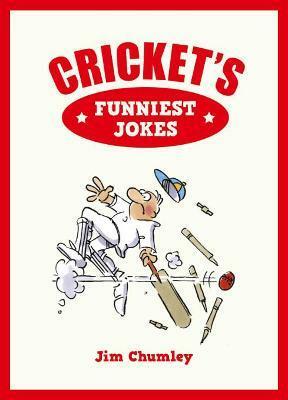 Crammed full of hilarious cricketing jokes from players and pundits alike, Cricketâ€™s Funniest Jokes will bowl over any fan of the gentlemanâ€™s gameâ€”guaranteed to raise a laugh when youâ€™re stumped or when rain stops play.